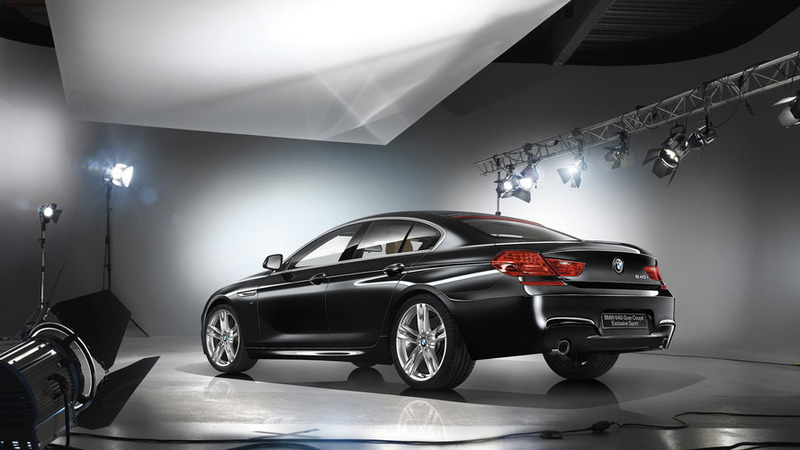 If the 5 Series Touring is not your cup of tea, then the 6 Series GT could be the perfect substitute. The old 5 Series Gran Turismo wasn’t exactly a commercial success in Europe, but BMW is willing to give it another try. A new name, revised hardware, better exterior styling, and an updated cabin are the 6 Series GT’s main novelties to lure in customers not willing to go with the 5 Series wagon but still in need of a spacious cabin and a large trunk. Speaking of which, the cargo capacity has increased by a massive 110 liters compared to its predecessor, so now the trunk can swallow up to 610 liters. It gets even better once you fold down the 40:20:40-split backrest as volume has increased by 100 liters to a whopping 1,800 liters. Loading and unloading items should be a breeze thanks to the one-piece, electrically operated tailgate. The changes on the outside have been made not only to create a more attractive car as demonstrated through these videos shot in Portugal's capital Lisbon, but also to improve efficiency by lowering the drag coefficient from 0.29 to 0.25. An automatically deployable rear spoiler and the active air flap control help with the improved aero, while efficiency is further boosted as a result of an average weight loss of approximately 150 kilograms (330 pounds). There’s not much to say about the interior since it’s heavily sourced from the 5 Series, but that’s not really surprising, is it? We would like to point out the new head-up display featuring a 70 percent wider projection area than the one installed in the defunct 5 Series GT. Also worth mentioning is the upgraded active cruise control since it now works at speeds of up to 130 mph (210 kph), thus making it ideal for those unrestricted areas of the German autobahn. 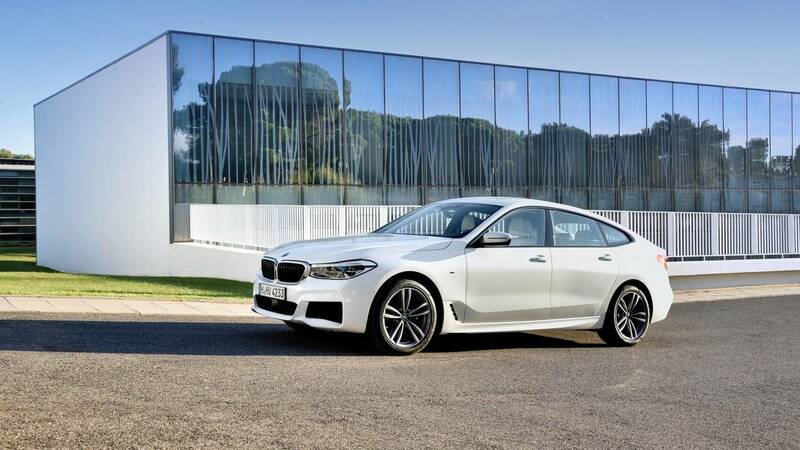 As a final note, BMW will sell the 6 Series Gran Turismo in the United States exclusively in the 640i specification with standard xDrive. Price? From $70,695 after adding destination and handling charges.